Our Team | Rosette Designs & Co. Behind every successful brand is a strong team of talented individuals. The team behind Rosette consists of many creative and passionate people who make each and every wedding a perfect one. What one of us lacks, another makes up. Together, we make up a dream team. She juggles the hectic tasks of growing the company and designing weddings with the help and support of her two beautiful children, Savannah Grace and Aiden Joshua. 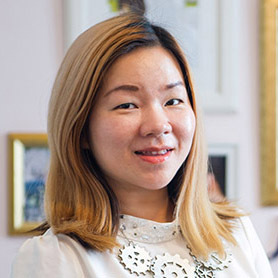 Eunice comes from a background in creative promotions and media production. She is passionate about being creative yet organized in everything she does. She also loves to bring joy into events and parties and most importantly, to celebrate life. 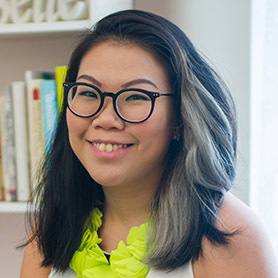 Graduated with honors in Communication Studies at the Wee Kim Wee School of Communication and Information at NTU, she developed her creative skills and garnered valuable experience in the media industry for more than 10 years and is recognized and awarded for her creative works in TV promotions. Subsequently, upon planning her own wedding, Eunice fell in love with bringing life, creativity and joy into events, especially weddings. Hence, she got herself equipped and certified as a wedding planner under the Institute of Certified Wedding Planners. To her, seeing smiles on happy couples’ faces is one of the best rewards in life. You can check out her marine hipster themed wedding at ONE°15 Marina Club, here. Many couples rave about Jermine for making them very welcome when she was with La Belle Couture. She is also known for her infectious laughter and her bubbly personality is loved by all and she is one brings joy to every wedding we do. 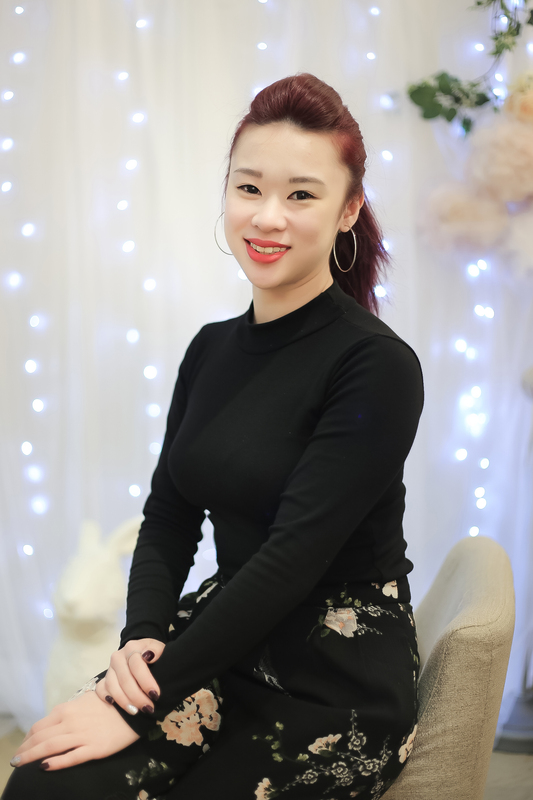 She joined the Rosette team to pursue her dream job of being a wedding coordinator and has contributed greatly with her talent in event coordination. 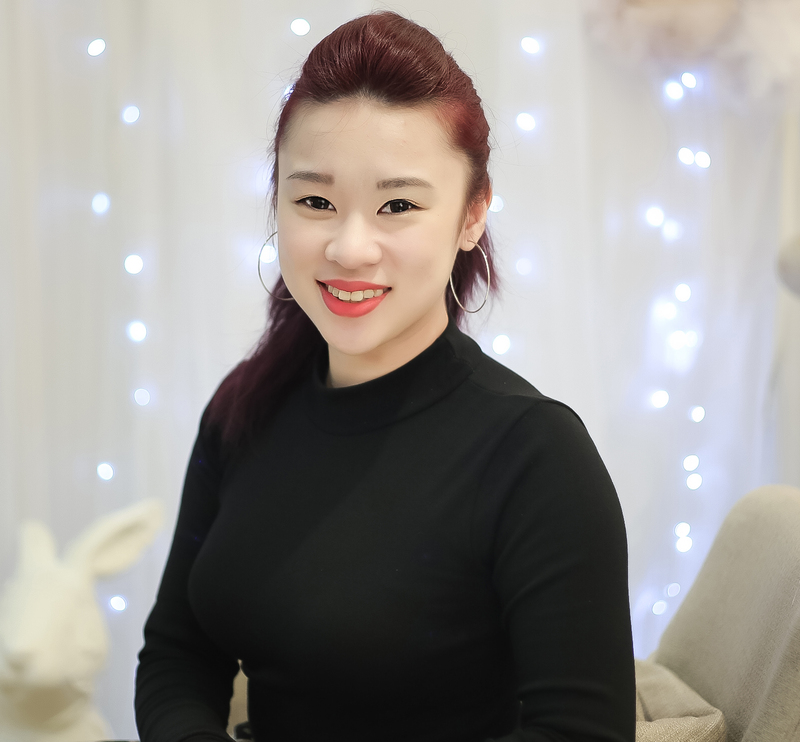 At Rosete, she is the main in charge of our couples projects where she will be coordination all you need behind the scene. Does your heart flutters when you look at beautiful decoration? Do you love being part of a wedding? Having a meaningful career is what we all want! We are currently actively hiring passionate team players to join us in making happiness and dreams come true for our valued couples. Please write to us with the information and kindly follow instructions. We regret that simply sending a resume over without effort to answer the questions required – these applications will not be considered. Our couples are entrusting their once in a lifetime dreams in our hands, and they deserve only people who are willing to go the extra mile. We need to see this in your application! 8) Show us some of your work – sketches, website, designs, previous works etc. Impress us! 9) Pretend that you are writing to a couple getting married (i.e. us). Send us a wedding design or wedding planning proposal, depending on the position you are applying for. Include pictures, descriptions, timeline, etc. Be as creative and include any information that you feel a soon-to-wed couple will need. Blow us away with your proposal! We look forward to welcoming talented and fun loving members to join our team.